There are two existential threats under human control. The other is climate disruption and associated resource scarcities. 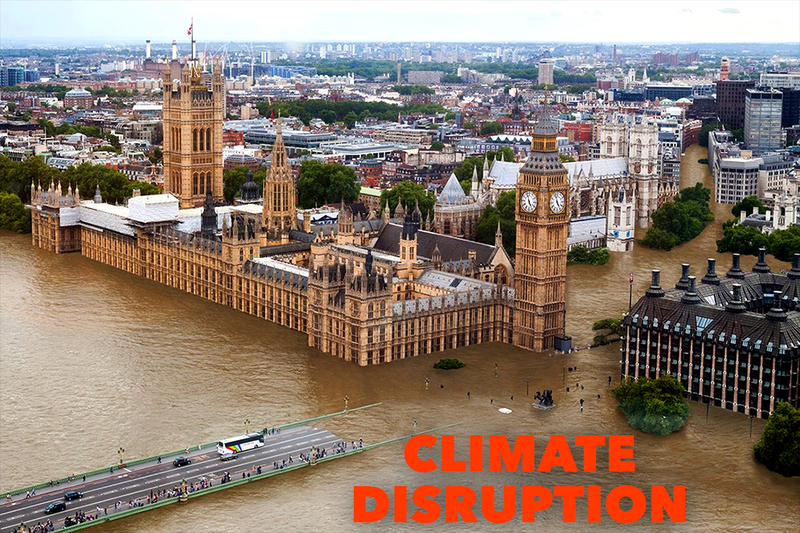 Let’s first consider joining minds in the consciousness surrounding climate disruption.